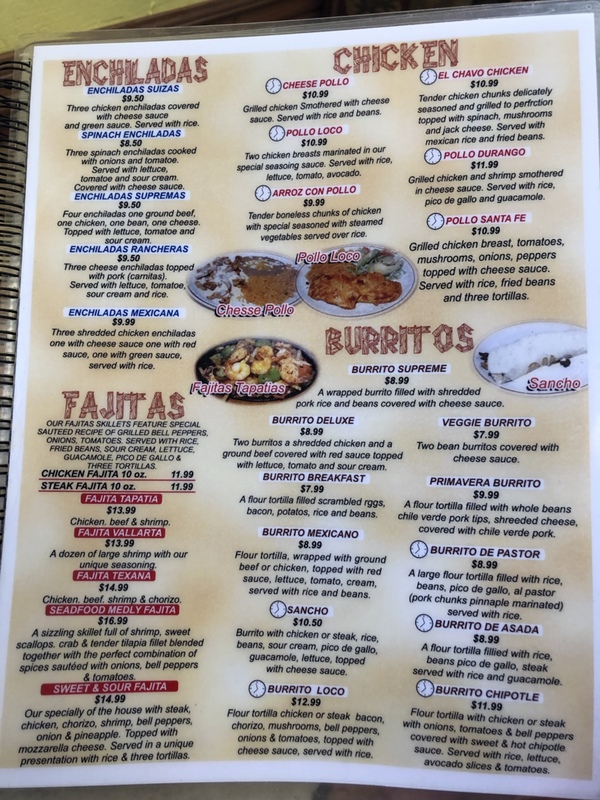 Must Try Menu Item: Tres Amigos at El Mexicano Grill – Wichita By E.B. 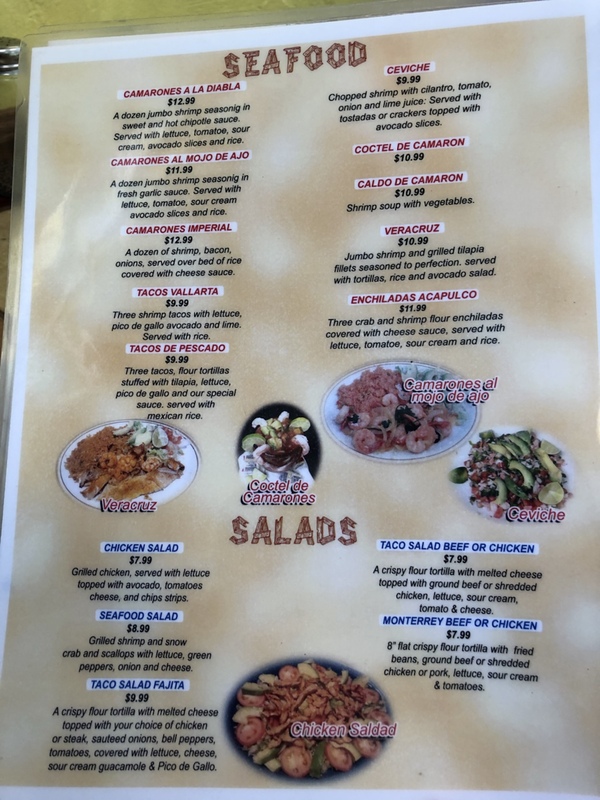 Sometimes it’s fun to stop by a restaurant and ask the server, “What is your best item on the menu? I want that.” I refuse to settle for the political “everything is great” response because I’m not ordering every single item. 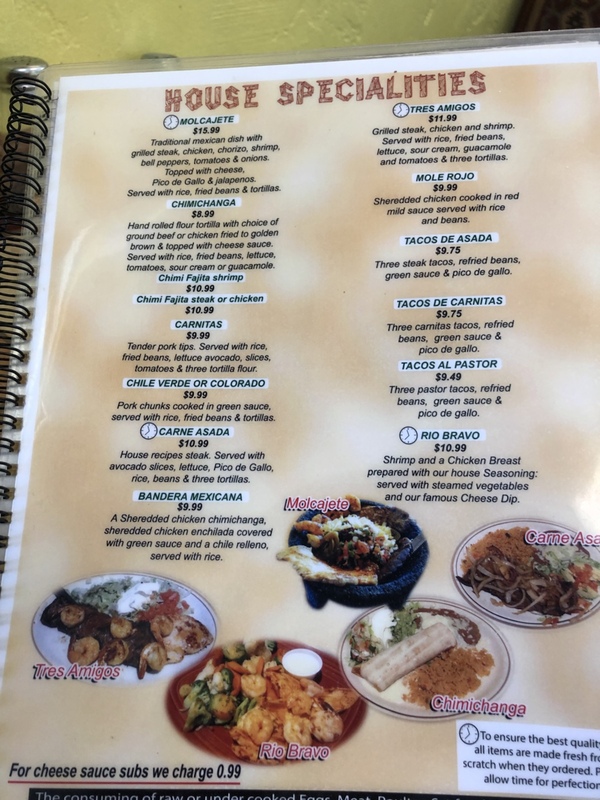 The latest stop took me to El Mexicano Grill which sits near the southern edge of Wichita on 47th street. 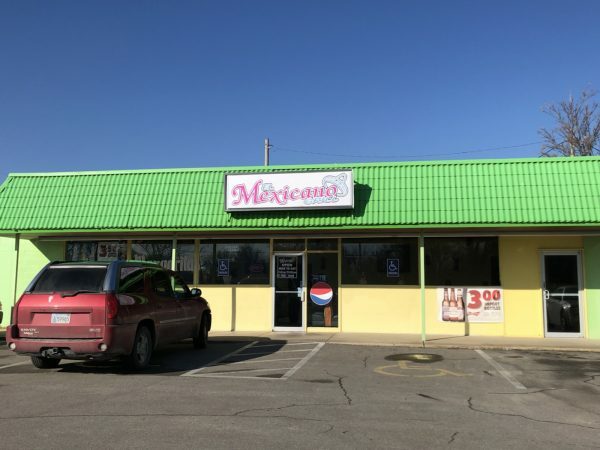 Around since the end of 2016, this is one restaurant that is probably forgotten about due to the very saturated Mexican restaurant scene, its location and very standard and basic name. 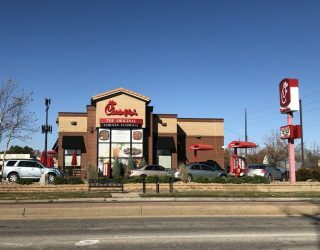 I’ve never been before though and was pleasantly surprised with my experience. Here’s the latest installment of my favorite feature: “Must Try Menu Item“. I was recommended the Tres Amigos. 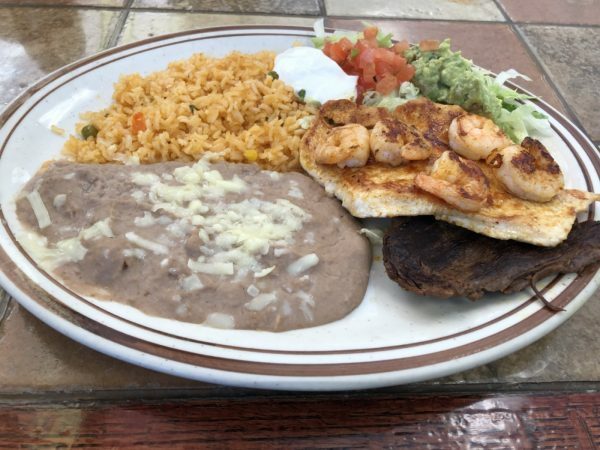 For $11.99, this dish includes grilled steak, chicken, and shrimp. It’s then served with rice, fried beans, lettuce, sour cream, guacamole, and tomatoes and three tortillas. 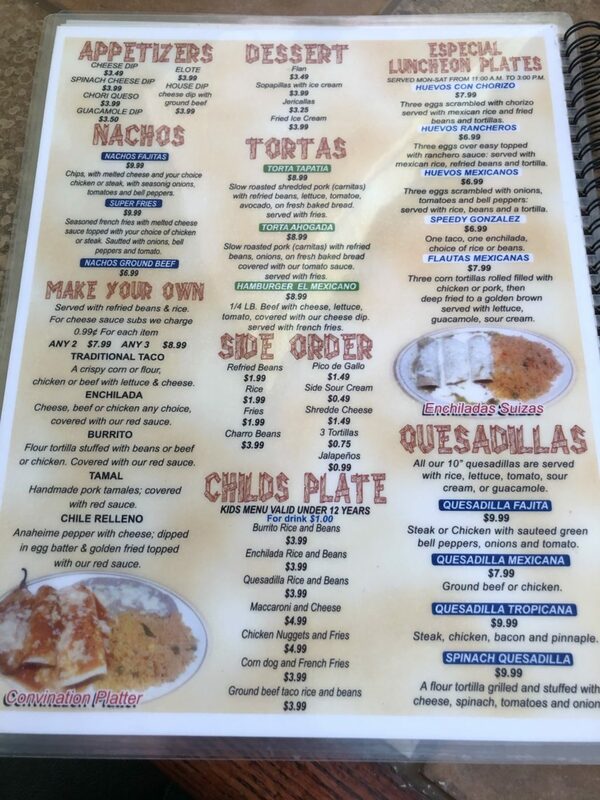 While very standard, El Mexicano Grill really nailed it. It was delicious and fresh. Fill up a fork with each of the proteins and mix it in with the beans and guacamole was a delicious blast of different flavors that blended so well. The shrimp and chicken had a nice little seasoning that added some bite to it. Often times, many restaurants serve such bland refried beans and that wasn’t the case here. For a dish that was so basic, I was impressed. Making it even better was the people. The lady who served me the afternoon I stopped by was a true sweetheart. Genuinely good people always make any restaurant experience better. Of course while you wait, you’re treated to complimentary chips and salsa. 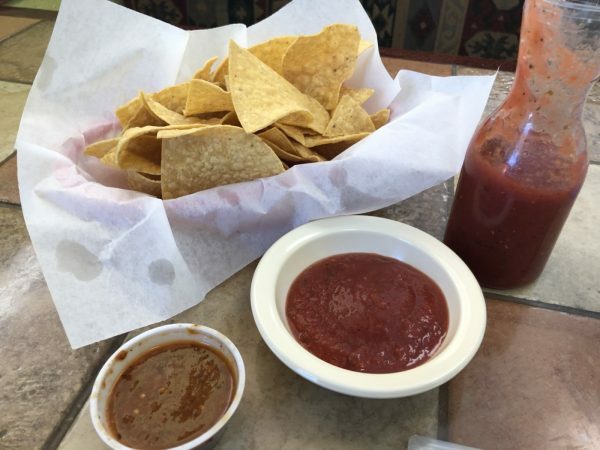 If you have a high heat tolerance, be sure to ask for their hotter salsa.